The rally in BitCoin was a perfect 13 weeks up from the last strategic low. It peaked with the Weekly Array the week of 12/18 which was both a Panic Cycle and a Directional Change. However, with the impending ban in South Korea on trading cryptocurrencies, the high of December appears to be at least an important temporary high. A weekly closing back below 9425 will ten to confirm the end of the bull market for now. Nearly a million people are estimated to own Bitcoin. South Korea is very important because it represents around one-fifth of Bitcoin’s global trade. Regulation by South Korea is extremely important. Even the German financial supervision warns that the risk is a total loss for investors. 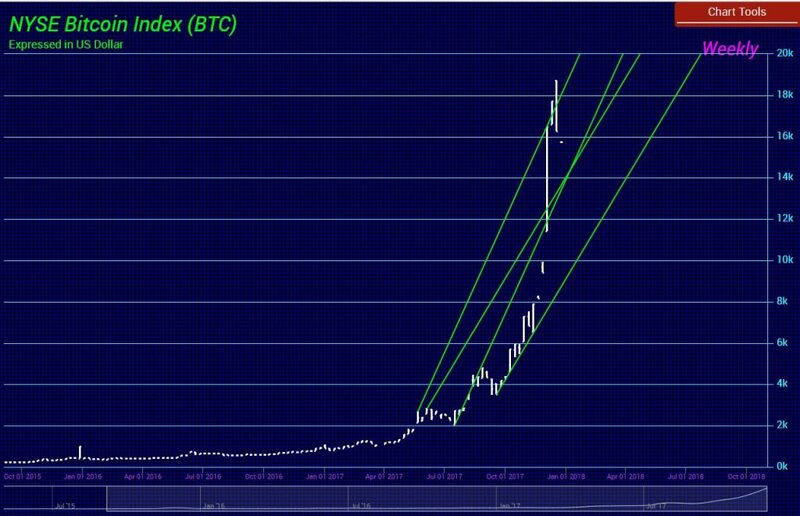 Many view this as if it were the Dutch Tulip Bubble since BitCoin cannot be used in the economy in a fair and orderly manner. There are also reports of accounts associated with Bitcoin are being frozen in Australia. The Australian banks accused of freezing accounts have been included the National Australia Bank, ANZ, Commonwealth Bank of Australia, and Westpac Banking Corporation. Similar instances of freezing bank accounts linked to cryptocurrency are also being reported in the US, Europe, and even in Bulgaria where the banks were cracking down on exchange use in that country as well. We have to understand that cryptocurrency may be the future, but the government will have to control it. The issue is money laundering and tax evasion. 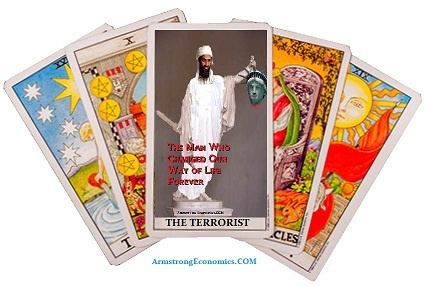 They will always use the terrorist card to justify what they do. So we should expect cryptocurrency is triggering the presumption of “suspicious” activity and you really do not want to get on that list.